Weeks of hints, poster reveals and leaks preceded it, but Fallen Order’s first trailer was unveiled at the Star Wars Celebration in Chicago. The video was sadly entirely CG, with no actual gameplay being shown off, but it was still a confident step forward and - along with the interviews with Respawn developers - it’s painted a pretty clear picture of what the game is going to be. Set after the events of Episode 3 but before 4 - a time period which is no stranger to Star Wars video games - Fallen Order picks up with one of the only surviving padawans of the Emperor’s Order 66. 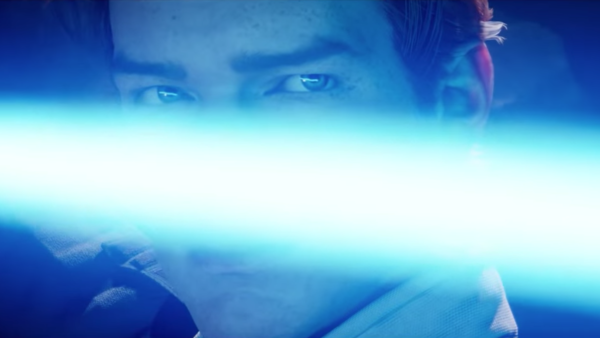 The trailer was dark, gritty, and established a pretty compelling premise about a Jedi trying to bring as little attention to him as possible. But it was also distinctly Star Wars, and it’s difficult to not get excited even if fans have been burned so many times before.